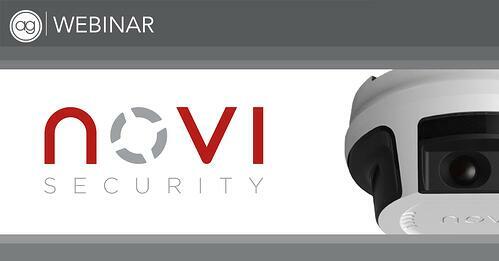 Novi Security is a simple, wire-free, app-based, system designed for residential, and small business applications. It also provides you with an option for buyers who may not meet your credit or contractual requirements. Novi's cost-effective solution, combined with its features and flexibility, will allow you to retain these potential customers as well as help you penetrate new market segments (i.e. Apartment Complexes, MDUs, etc.)."